NF - If trade above 5237 take it to 5277 & 5304 otherwise in downside, below 5198, come down to 5175 & 5145. PIRHEALTH - If trade above 536, take it to 550 & 560. but ultimate target 601 & 614. Down side support remain the same 496 & 473. ADANIENT - Trade below 558, take it down to 546 & 526. upside resist at 575. 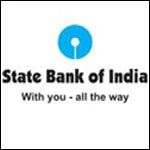 SBIN - Above 2252, take it to 2294 & 2314 after that 2375. SINTEX - As per previous post, uptrend started from 277 and yesterday it reached exactly the target 336 and closed at 325. Now what next ?. Already timebeing topped out at 336. below 321 may come down to 312 & 302. 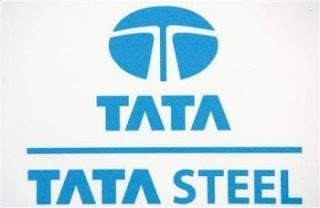 TATASTEEL - As per previous post, it resisted at 660(high 664)reached the down target of 625(low 622) and closed at 624. Now What Next ? If take support 625-622, then go to 635. but trade below 622 fall continue to 608-603.